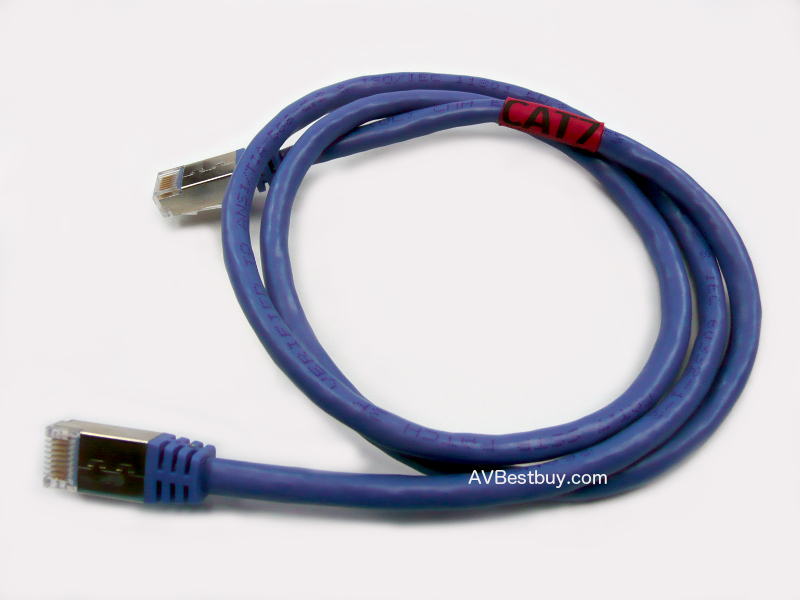 Nexus is defined as "connection". That is what I feel this pick does. It REALLY connects you to your guitar. A lot of energy is transferred thru this pick. The triangle shape makes it feel like there is not much in your hand, even with the 5.85mm thickness. This is the unbuffed version. I personally LOVE playing the unbuffed picks. All the picks that I personally use are left unbuffed. They are beautiful. My son, Adam came up with this design. He is hand making all of this model himself. So if you buy a Nexus, you will be getting a pick made by Adam Smith himself! 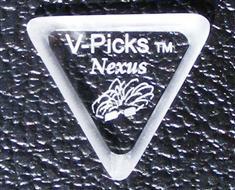 The Nexus has quickly become my favorite V-Pick. I like it because it has quick action, but the best thing about it is it's expressional capabilities. It can be soft and whispery, and then roar like a lion. When you strike the string hard and firmly, this pick sounds almost like clipping an amp or compressor! It's crazy but true, and this is with the guitar unplugged! Is natural compression or tube clipping possible? It seems to be with this pick!